Hot Stone massage therapy treats physical ailments through the application of heat as a complement to various established massage techniques. Sandstone Therapeutic Massage licensed massage therapists incorporate and adapt methods by utilizing hot stones to expand blood vessels and improve the circulation of our Novi clientele. 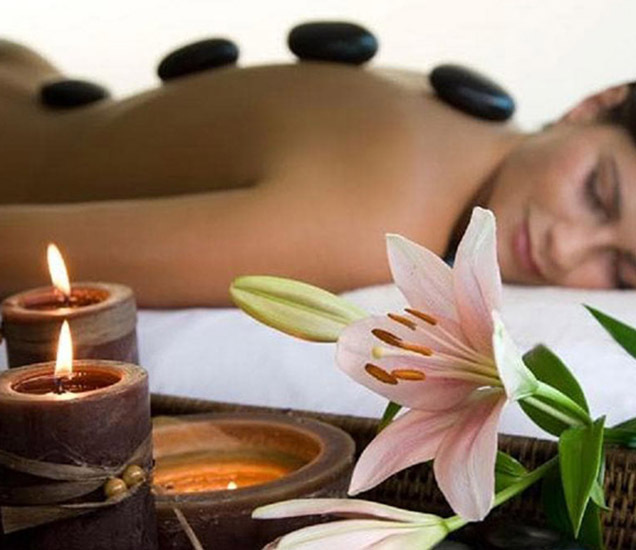 Our licensed Sandstone Therapeutic Massage massage therapists are certified to administer Hot Stone massage therapy and always provide clear and detailed treatment plans that are specifically designed for the particular needs of each of our Novi clients.